Anup Kumar has done his B.Tech in Biochemical Engineering from Kumaon Engineering College, Dwarahat (Uttrakhand) and M.Tech in Biotechnology from Motilal Nehru National Institute of Technology, Allahabad. His master’s dissertation thesis was “Effect of YBX1 gene silencing on the expression of Alzheimer disease-related genes in HT-29 cell line“. He has attended various conference and events. He is currently pursuing the IITB-Monash joint Ph.D. programme on the topic of “Amyloid formation in frog peptides: Exploring peptide-lipid interactions” under the supervision of Prof. Ajay S Panwar (IIT Bombay) and Prof. Lisandra Martin (Monash). His hobbies are playing cricket, sketching and watching movies. At the IITB – Monash Academy, Abhishek is working towards performing nano indentation and ab initio studies on 3D printed high entropy alloys, under the supervision of Prof. Alankar Alankar in the Mechanical Engineering department at IIT Bombay and is being co-advised by Prof. Jian Feng Nie from the Materials Science and Engineering department at Monash University. He completed his Sc.M while working in the Rubenstein group under the supervision of Prof. Brenda Rubenstein in collaboration with Prof. John Marston at Brown University. Prior to this, he had been working with Prof. Axel van de Walle in the area of ab-initio thermodynamics and alloy theory. 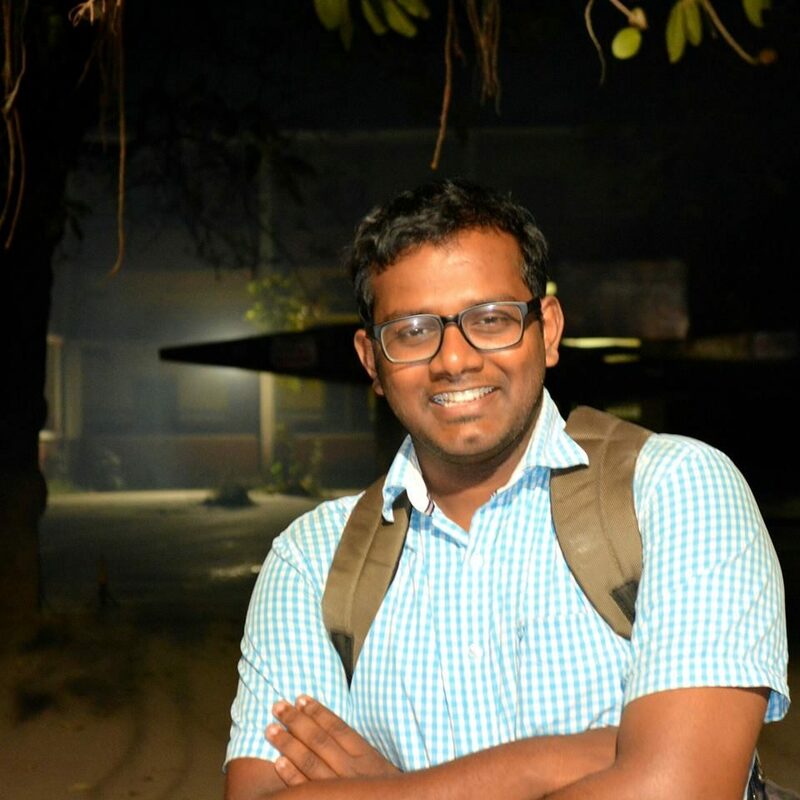 For his Master’s dissertation, he worked under the supervision of Prof Atul H. Chokshi in the High Temperature Deformation and Nanomaterials group, Indian Institute of Science on the structure and nano-mechanics of nacre. He completed his Bachelors from the Indian Institute of Technology, Kanpur with a Senior Undergraduate dissertation in the area of Electronic materials and devices while working under the supervision of Prof. Ashish Garg. Abhishek was on the payroll of Reliance Industries Ltd., India as a Corrosion/Materials engineer from 2011-12. He has also worked as a freelance musician for AXIS 6 from 2008-11, Swami & Friends in 2014, and The Journeymen in 2017.